Universal Kitchen Center offers custom cabinets, counters, design and project management. 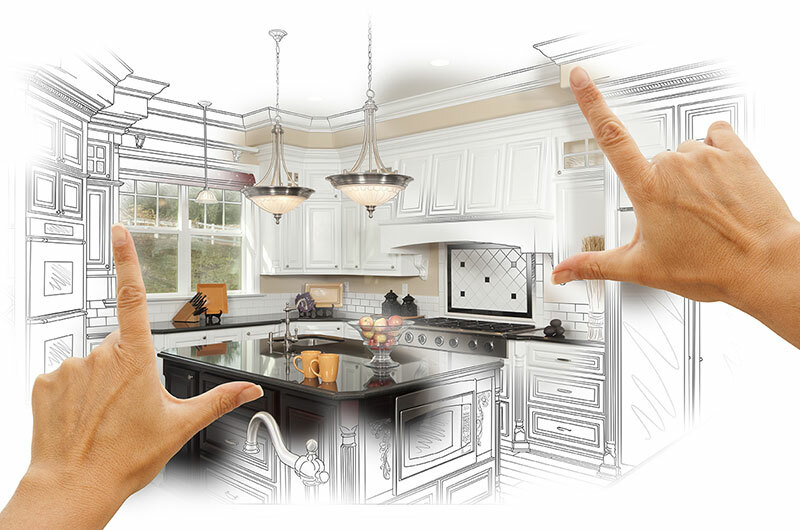 We will design and help make your dream kitchen a reality. We provide kitchen, bath and closet services in Miami-Dade and Broward Counties. Let's begin the journey to kitchen bliss today. Contact us for a Free Consultation today!